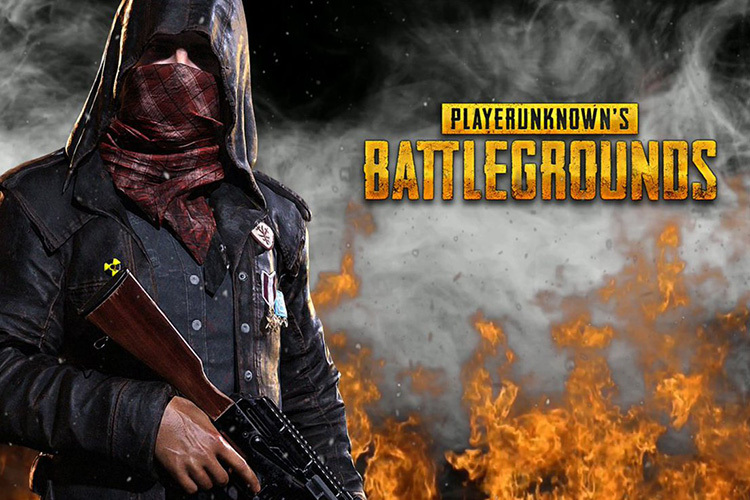 PlayerUnknown’s Battlegrounds or PUBG has taken the gaming world by a storm, and after taking the battle royale genre to the heights at which it is today, the game is trying to make its way into eSports as well. 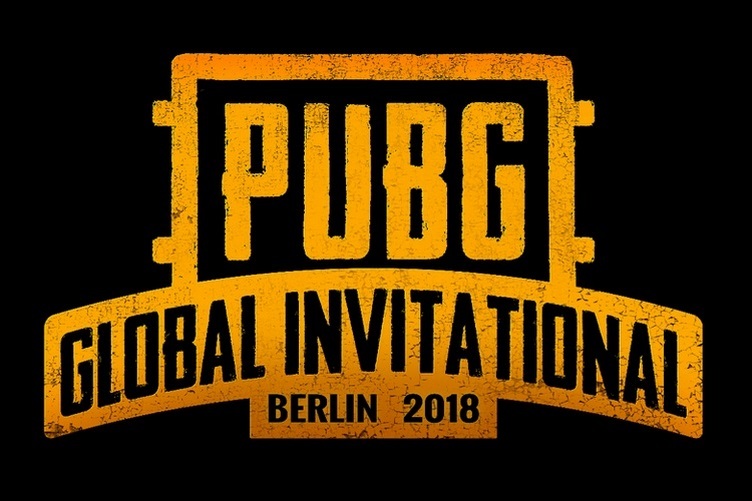 At the PUBG Global Invitational 2018 (PGI 2018) pre-event media day, PUBG Corp outlined a five-year vision for PUBG’s eSports future, detailing the plans for building a memorable, unique and sustainable platform. According to CEO Changhan Kim, 2018 is the year for the company to lay down strong groundwork for the PUBG eSports system. The company hopes to build a solid structure with the help of the investments, and fulfill its commitment to provide an eSports experience for PUBG. Over the course of the next few years, the team plans to encourage broad-based participation in amateur events. Additionally, regional leagues will be hosted with external partners across each region, with a world championship event where the top professional teams from various regions around the world will face off later each year for the world championship title. What’s more is that PUBG eSports will pursue a self-financed and sustainable eSports model to improve the environment for PUBG pro teams. PUBG Corp plans to support teams financially through prize purses, merchandise, and PUBG in-game digital content with revenue share opportunities. The team also promises to enhance the viewing experience, by adopting a real-time API to drive stronger storytelling on the matches. They’ve also invested heavily in improving the game’s eSports’ UI and watching system for the audience. Despite PUBG Corp highlighting the efforts that they will be putting in, the fact that the game relies heavily on luck is what has restricted a lot of professional players from accepting the game as a proper eSports title. Nonetheless, the team has been working hard in pushing out updates that fix the huge number of bugs in the game, as well as add on new features. Personally, I can’t wait to see PUBG being played out at eSports events and seeing the best gamers out there compete to grab that chicken dinner.